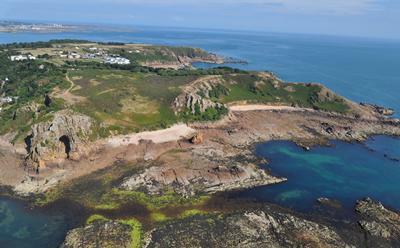 As part of a re-examination of La Cotte de St Brelade and its surrounding landscape, archaeologists from Southampton, together with experts from two other universities and the British Museum, have taken a fresh look at artefacts and mammoth bones originally excavated from within the site’s granite cliffs in the 1970s. 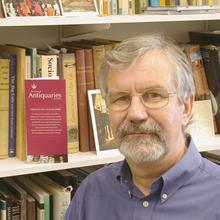 Their findings are published in the journal Antiquity. 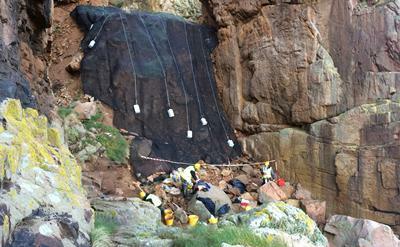 Paper author Dr Matt Pope, of the Institute of Archaeology at UCL, agrees: “La Cotte de St Brelade is probably the most important Neanderthal site in northern Europe and could be one of the last known places that Neanderthals survived in the region. It was certainly as important to them as it is to us, as we try and understand how they thrived and survived for 200,000 years. The team’s work was undertaken as part of the ‘Crossing the Threshold’ project led by Professor Clive Gamble and Dr John McNabb at the University of Southampton, together with UCL and the British Museum. The research was funded by the Arts and Humanities Research Council and looks at major changes in how early humans used places from 400,000 years ago. Read the academic paper online. 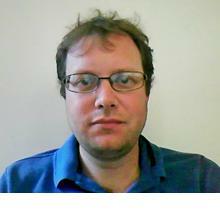 Dr Andrew Shaw is a Research Fellow within Archaeology at the University of Southampton.